Our board rooms are of the highest corporate standards and the ambience of best quality wood used in the finishing and attention to detail provided by our interior design team has really succeeded in creating a board room atmosphere that aids in successful business dealings and makes long meetings a delight Hotel features following meeting rooms. 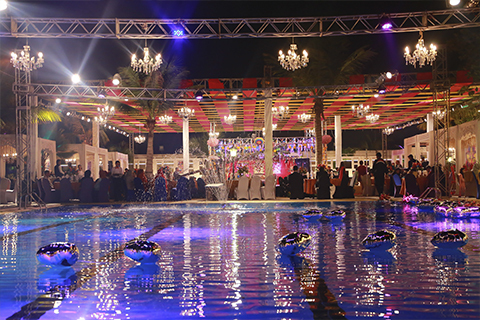 Ramada Marquee serves as one of the most luxurious options for a wedding venue in Karachi. 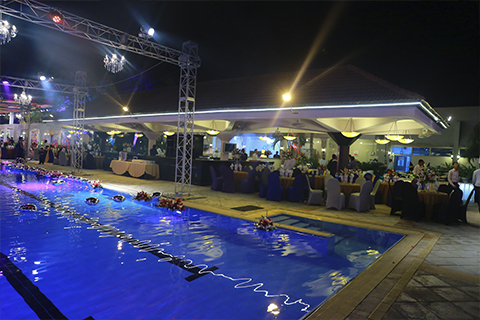 It does not only possess the charm of spectacular elegance but also provides services including catering, waiter service, stage decoration, music and so on. Being one of the best hotels in home town, Ramada Plaza Karachi brings an array of 'out of the ordinary' choices for you. When it comes to choosing the best lawn in Karachi, one cannot help but mention Shalimar Lawn that is dedicated to offering you optimum services for your special day. We are offering stunning stage and all kinds of decorations as well as a wide range of catering services. 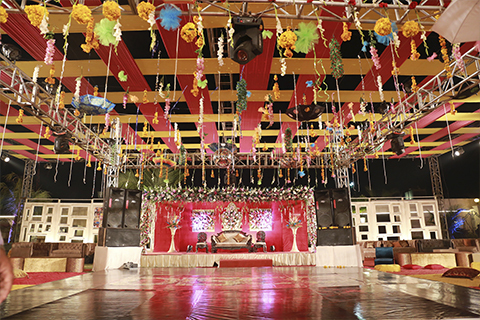 Our foremost priority is to provide you a big place where you can celebrate your weddings, corporate events and concerts accompanied with glorious bliss. Another venue in Ramada Plaza worth mentioning is the Pool Side Lawn situated in the most attractive location with the swimming pool. 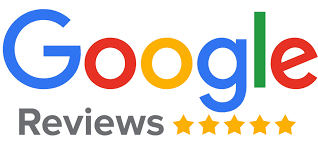 Our services include everything from event layouts that will fit the image of perfect day you have in your mind to buffets with a wide range of delicious meals. We also arrange dance floors, entrance and live music in order to make sure that every detail is fully taken care of.